Food poisoning, or foodborne illness, is any illness that results from consuming food. Food poisoning includes both food infection and food intoxication, where there is a presence of bacteria, viruses, parasites or other natural toxins. Food poisoning can be avoided by proper cooking techniques and processing food to destroy bacteria. Those affected by food poisoning could have mild to severe symptoms, such as nausea, abdominal cramps, dehydration, vomiting, weakness, diarrhea headaches or fever. Some consumers can have intestinal discomfort to severe bloody diarrhea. Depending on the strength and degree of food poisoning, people could die as a result. The onset of food poisoning symptoms may not occur for two or more days after the food was consumed, which often makes food poisoning difficult to prove. If you consumed food with bacteria or other contaminants that made you ill, you may have legal rights to compensation for your injuries. Food poisoning lawyers can protect clients that have been ill from unsafe food. Lawyers can investigate your case to trace the bacterial source by working with bacteriologists and other professionals to prove your illness was caused by food poisoning. If you or someone you know has been a victim of food poisoning and is suffering serious health consequences, Attorney Search Network can help. 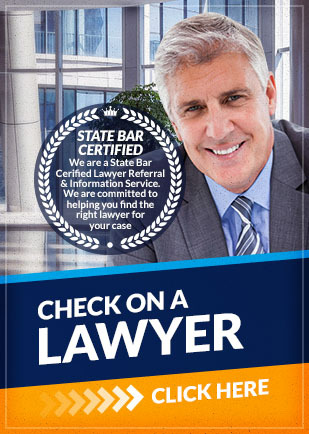 Contact us today to find a food poisoning lawyer in your area who can assist you in getting compensation.